Nasdaq-listed IT services major Cognizant has announced the acquisition of Irish financial software firm Meritsoft for an undisclosed amount to expand its software-as-a-service (SaaS) offerings. Cognizant said in a statement that Dublin-based Meritsoft is known for its FINBOS platform, a post-trade processing tool that manages taxes, fees, commissions and cash flow between financial institutions. Five of the world’s top eight investment banks use Meritsoft’s solutions, it added. Cognizant and Meritsoft had already been working together through a solution that integrated FINBOS and Cognizant’s digital operations and managed service offerings. “Increased compliance and regulatory obligations, focus on operational efficiency, and a range of new digital technologies are among the forces that have led many of the world’s leading financial institutions to automate processes using Meritsoft and its FINBOS platform,” said Sean Middleton, president of Cognizant Accelerator. Middleton further said that Meritsoft brings automation expertise in case management, regulatory compliance and payment and settlement of claims, among other services, which would help Cognizant’s clients in transforming businesses for the digital era. Kerril Burke, co-founder and chief executive officer of Meritsoft, said that the acquisition would couple Cognizant’s platform and solution expertise with Meritsoft’s automation technology. “We will provide a powerful integrated offering to capital markets institutions who are seeking to control costs, meet regulatory requirements and maintain liquidity,” Burke added. Meritsoft was initially funded by private equity investors Synova and 22 Capital. The deal marks Cognizant’s first acquisition of 2019 after completing at least five buyouts last year — content firm Mustache, digital transformation consultant SaaSfocus, revenue management consulting firm Advanced Technology Group (ATG), data analytics company Hedera Consulting and US-based Bolder Healthcare Solutions. 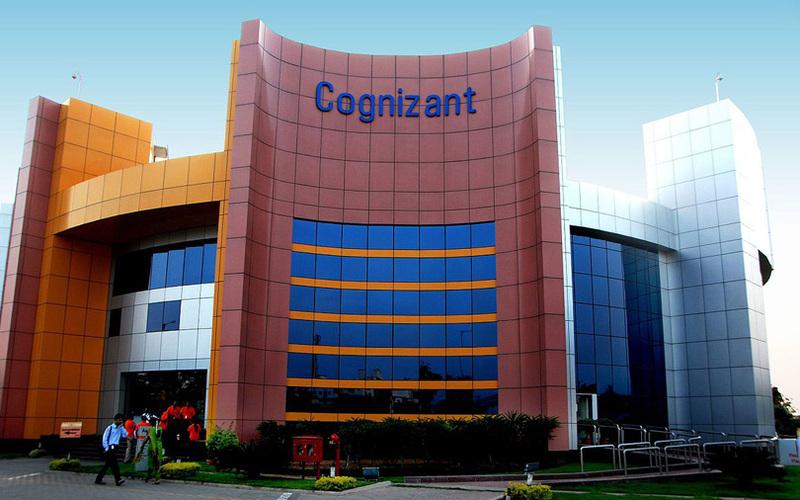 Cognizant is based in New Jersey and has extensive development operations in India, chiefly in Chennai. Cognizant had announced last month that Francisco D’Souza, its chief executive officer since 2007, will give up the role to become executive vice chairman. Brian Humphries, CEO of Vodafone Business, will replace D’Souza effective April 1.